a message to deliver across customers, postcards are the right choice. 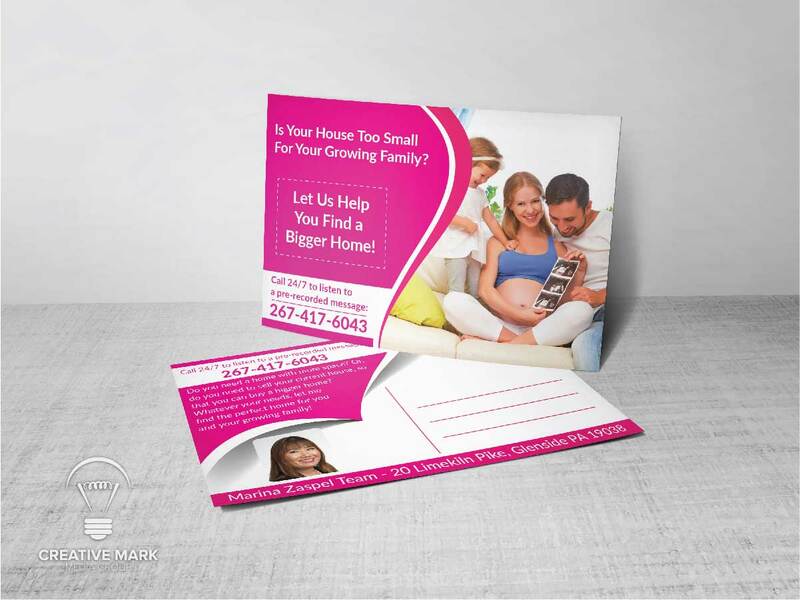 Grow your business and generate the required response with custom designed postcards. If you have a message to deliver across customers, postcards are the right choice. Postcards are the wonderful promotional idea to take your message across masses. 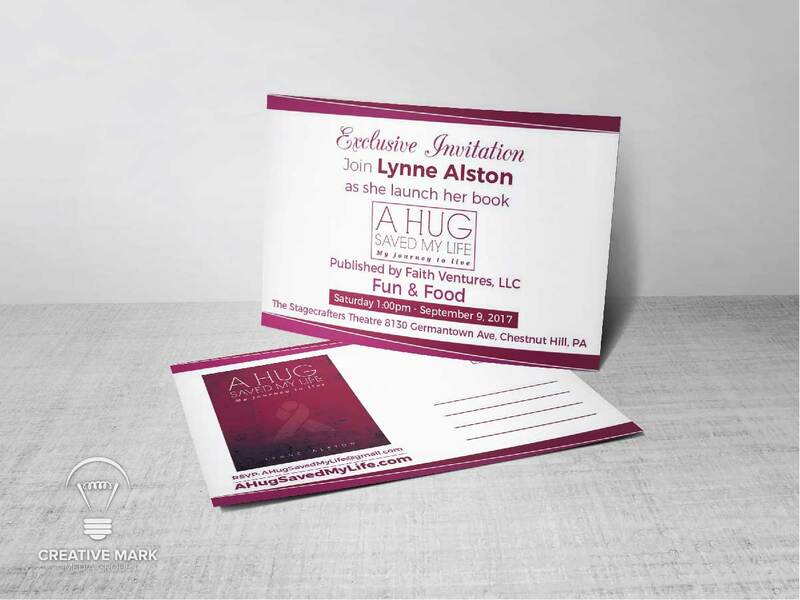 Whether you want to advertise a sales offer, want to create coupons or send a reminder for an appointment, postcards can be used because they do not need an envelope and are quickly read. Get ready to share your awesome business/sale offer to your customers. 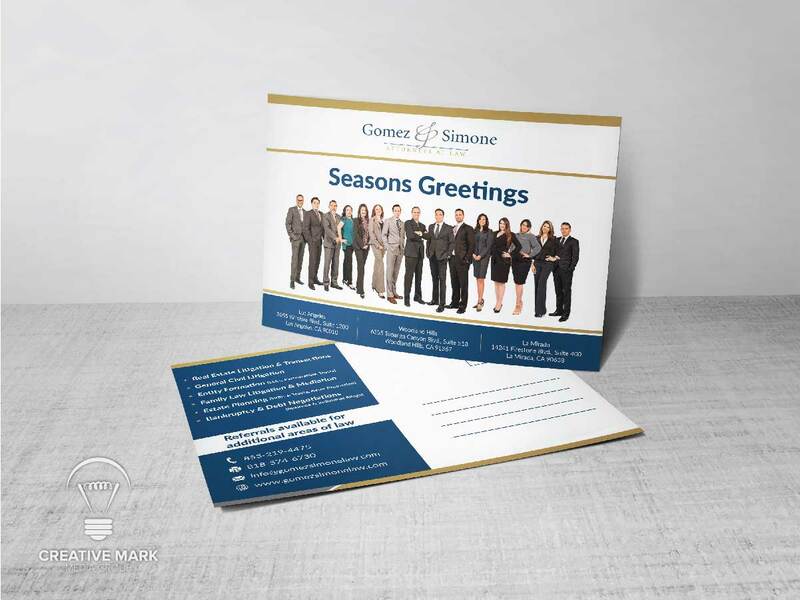 Let our design team create a customized postcard design for you that meets all your business needs. A postcard is a card for sending a message by post without an envelope, typically having a photograph or a custom design on one or both sides. Shapes other than rectangular may also be used. What is standard postcard size? International standard postcard size is A6 Which is 148 X 105 mm or 5.8 X 4.1 inches. 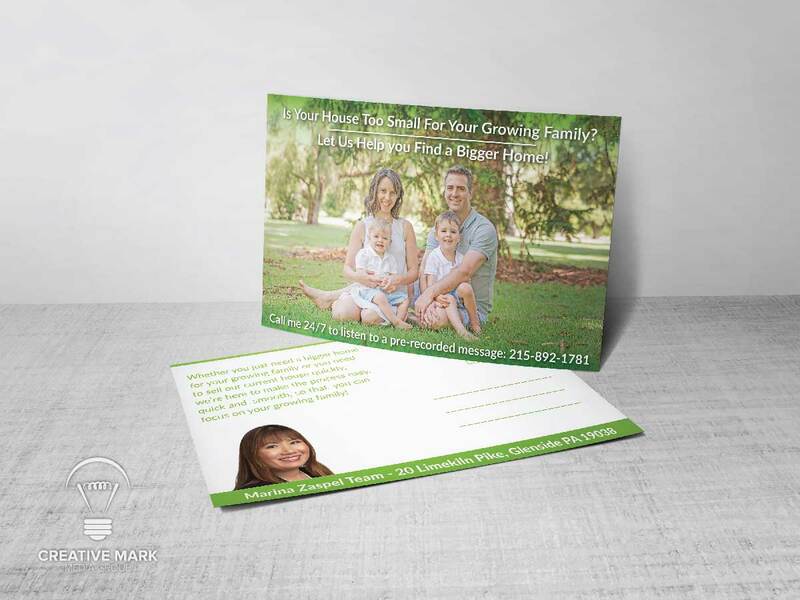 There are many custom postcard sizes such as 5 X 7, 9 X 6 inches are widely used nowadays. Do you do postcard printing? No sorry. we don’t do postcard printing, we only do postcard design and provide you the ready to print files according to your printing company’s requirement. Do you have postcard template? Do you provide postcard postage service? No sorry, We don’t provide postcard postage services, for this you should contact your local postage service. 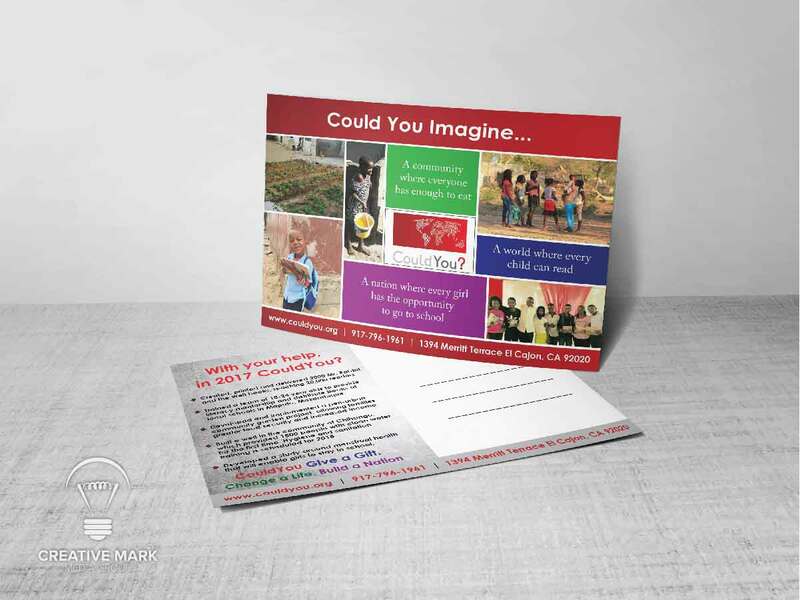 Do you do EDDM postcards design? 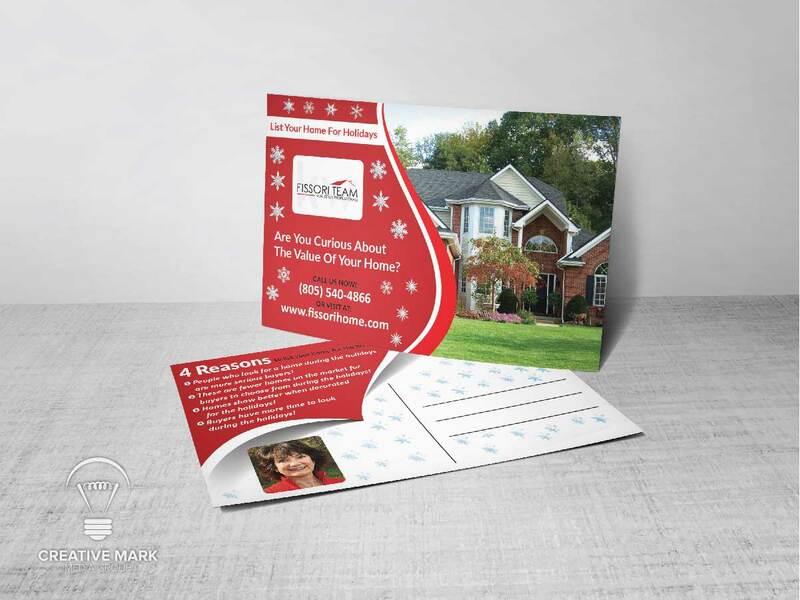 Yes, we provide EDDM (every door direct mail) postcards design according to your given size. Do you provide postcard mockup preview? 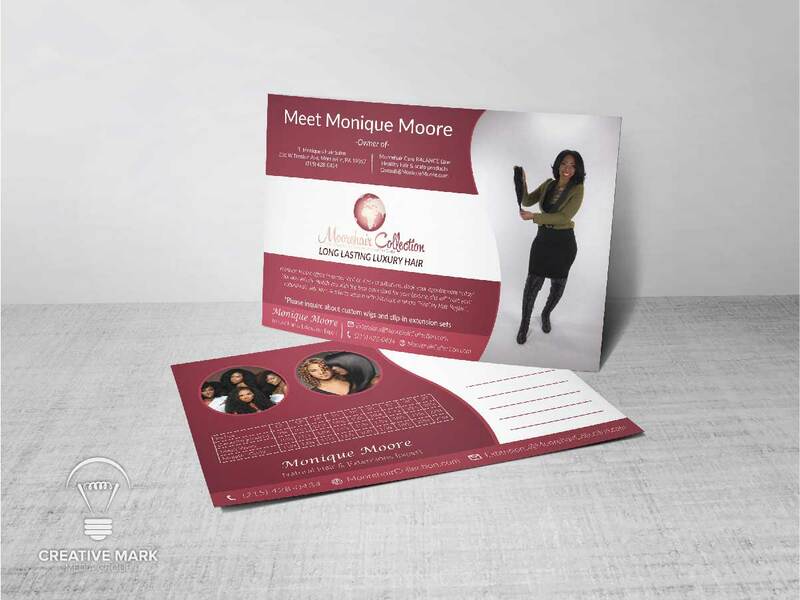 Yes we do, we provide the mockup preview of your final postcard designs so you can see how it will look after printing. Do you provide postcards design for vistaprint? 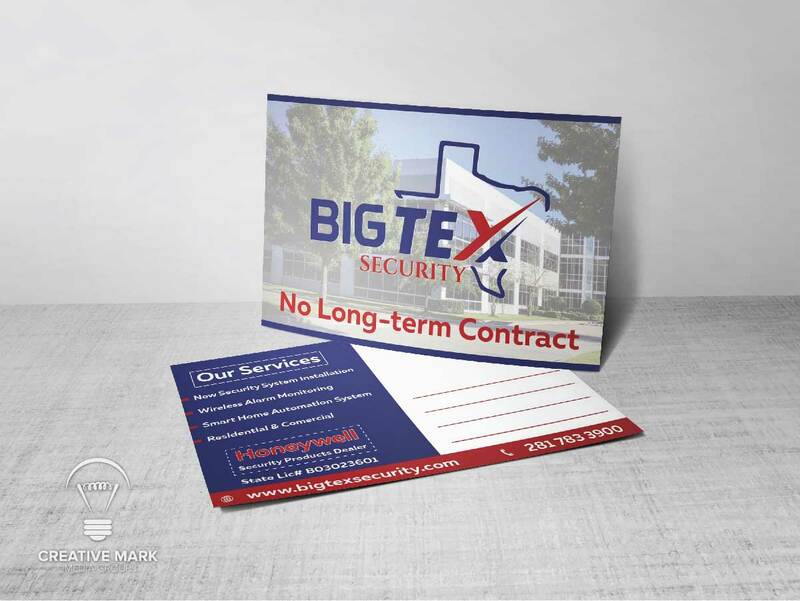 Yes, we provide postcards design for vistaprint you just need to let us know that which size you want to purchase and we will provide you the ready to upload file of your design according to their print specifications including bleeds and margins.